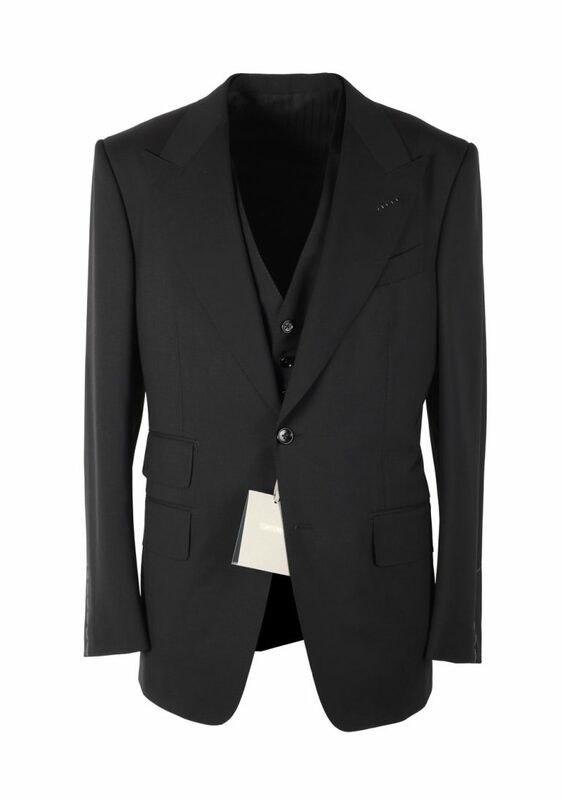 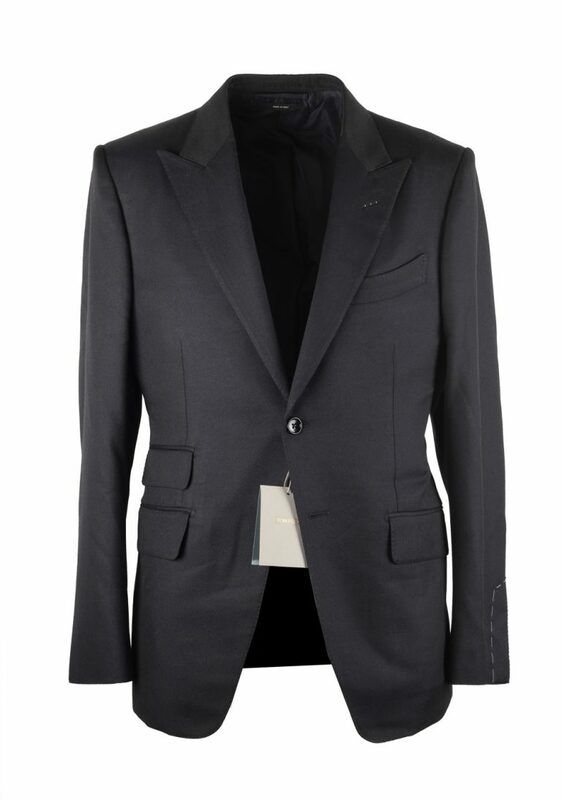 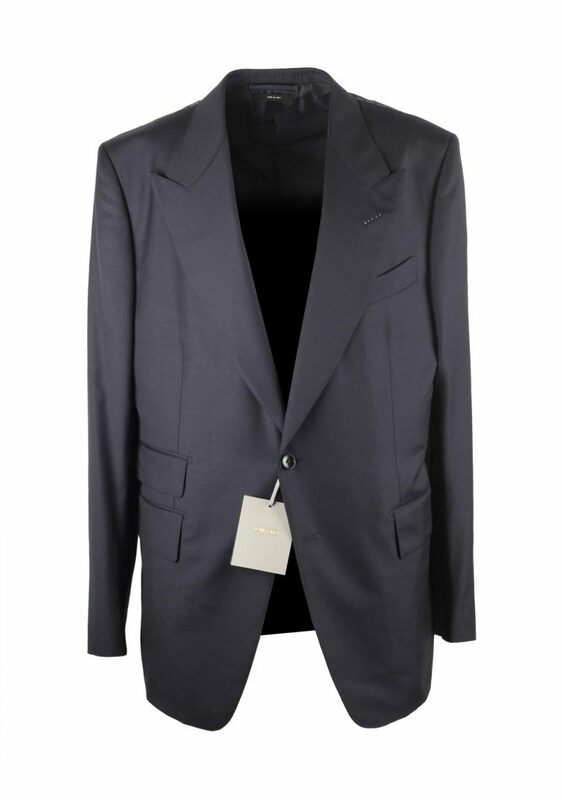 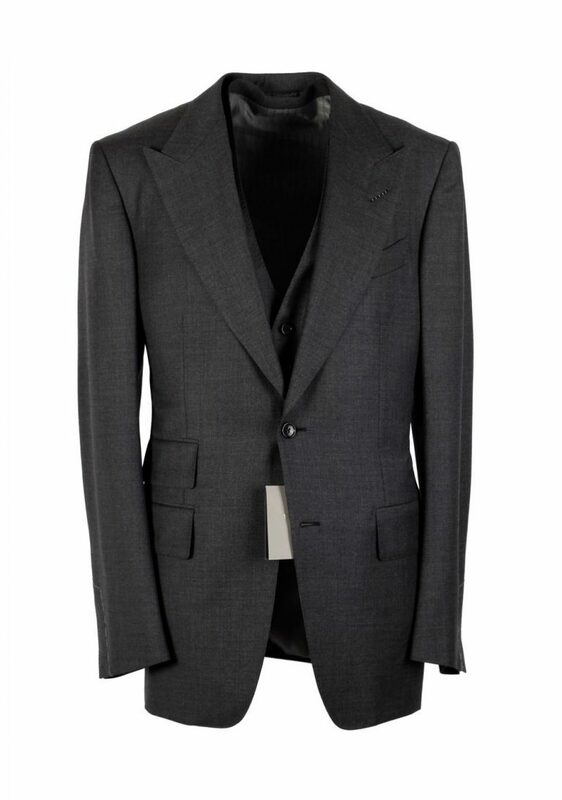 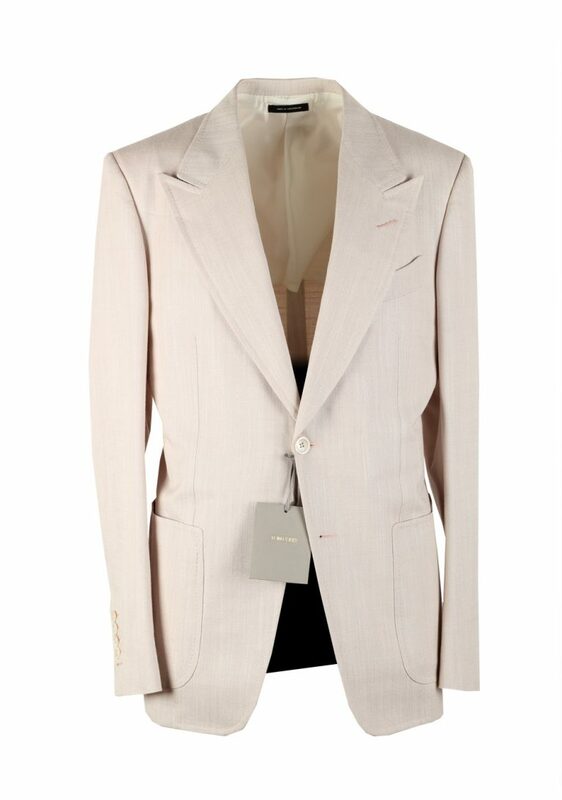 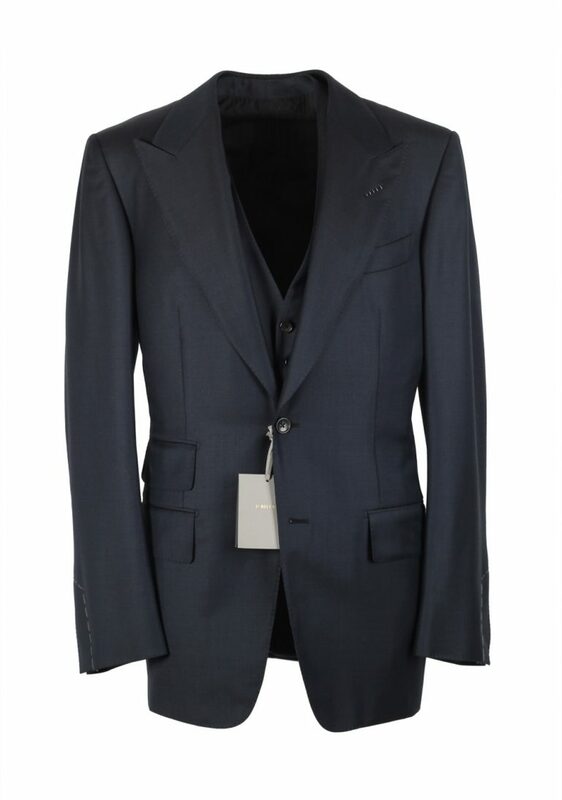 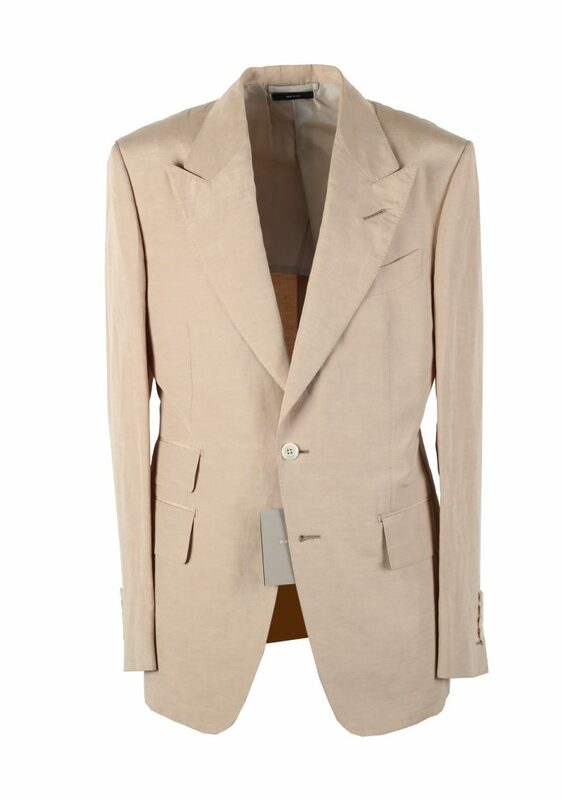 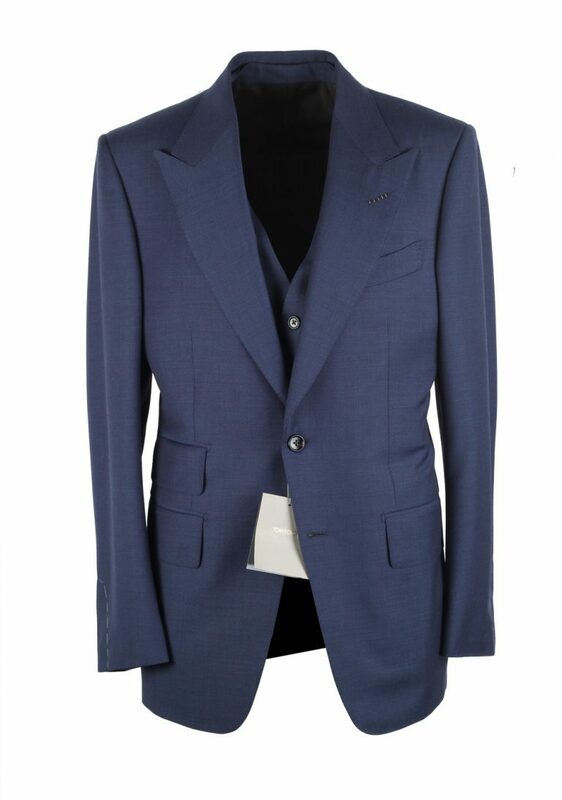 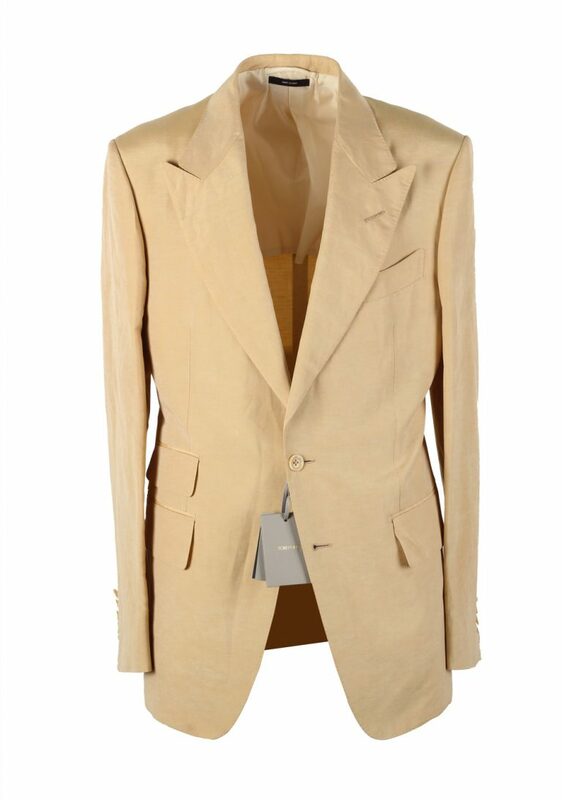 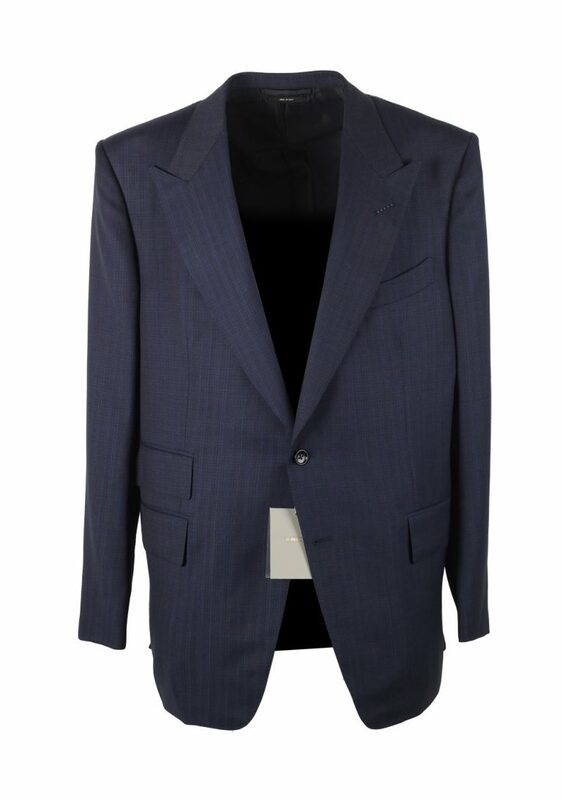 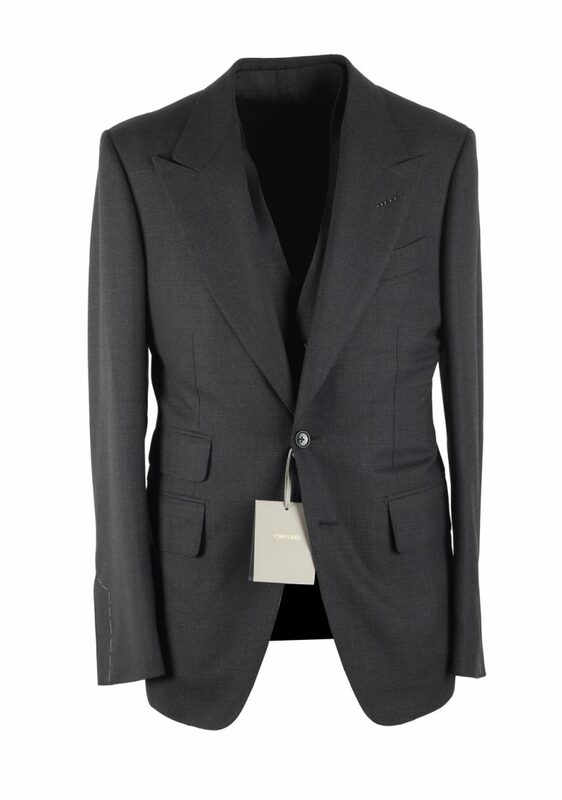 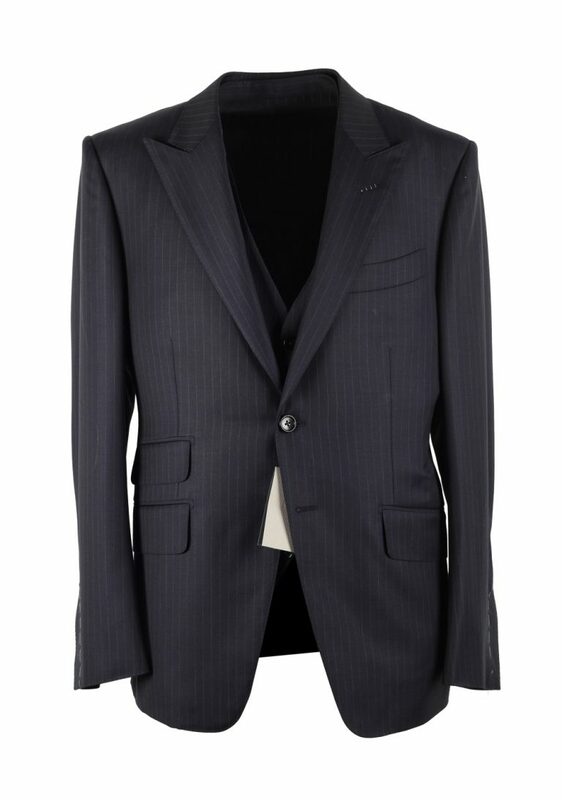 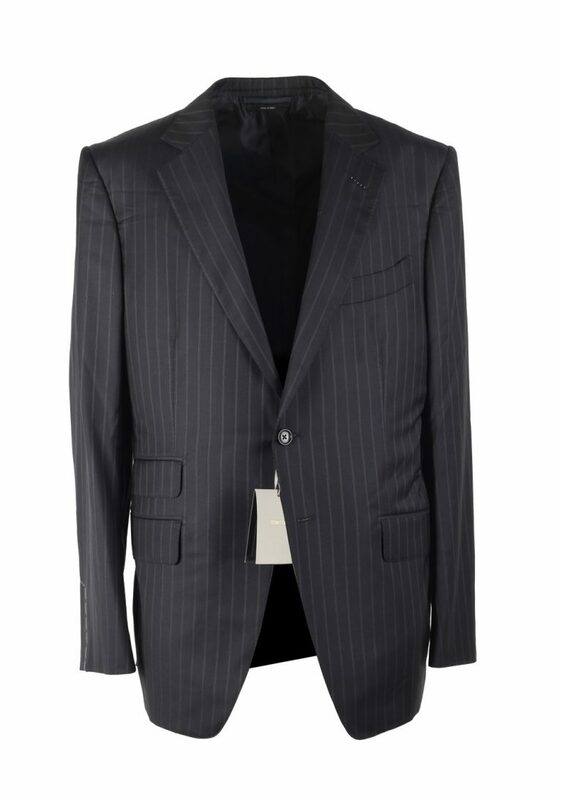 Tom Ford suits are the pinnacle of tailoring. 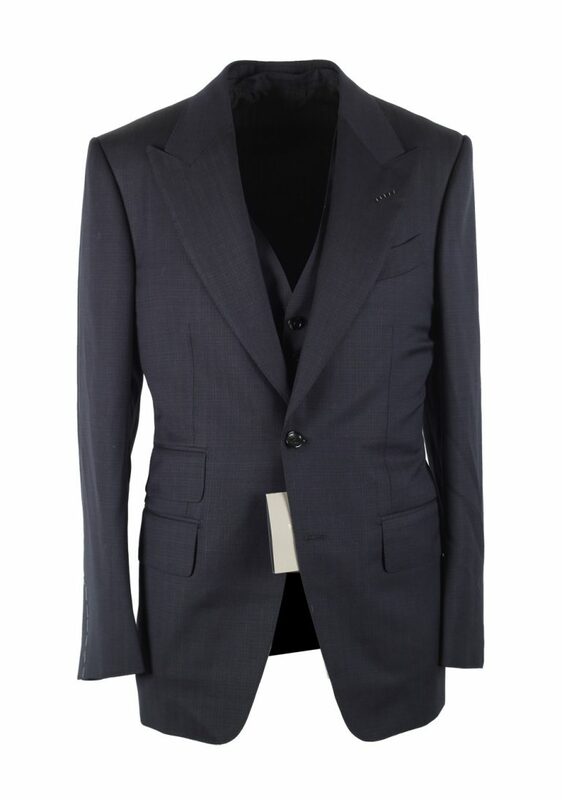 The craftsmanship that goes into making one of these suits, is immaculate. 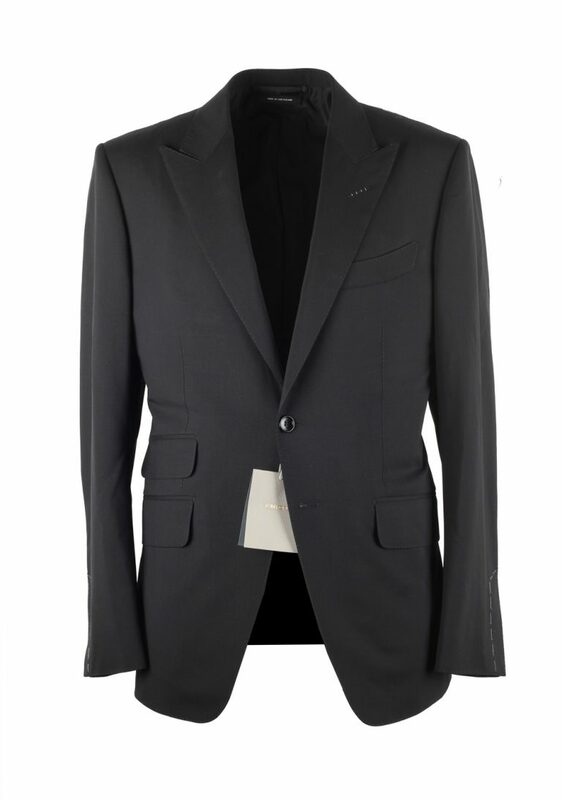 If you’re in the market for a Shelton, an O’Connor or a Windsor, keep in mind that these come in different colors like gray or navy blue. 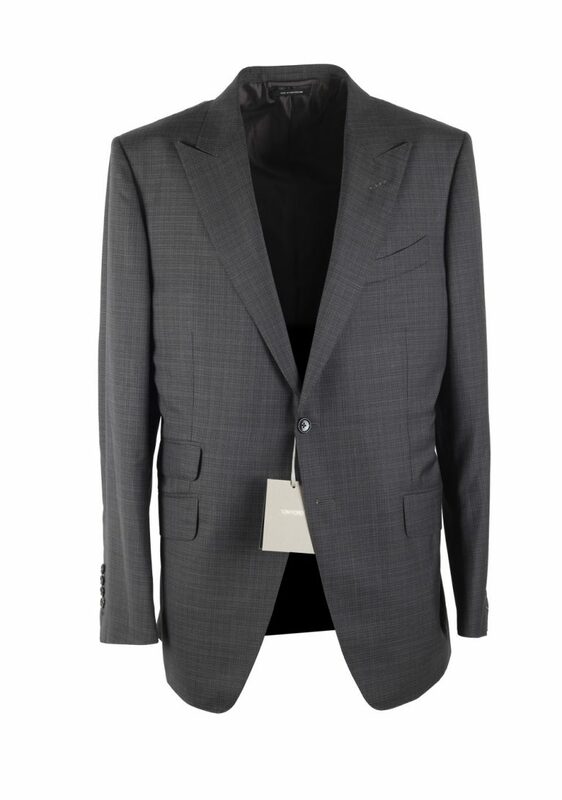 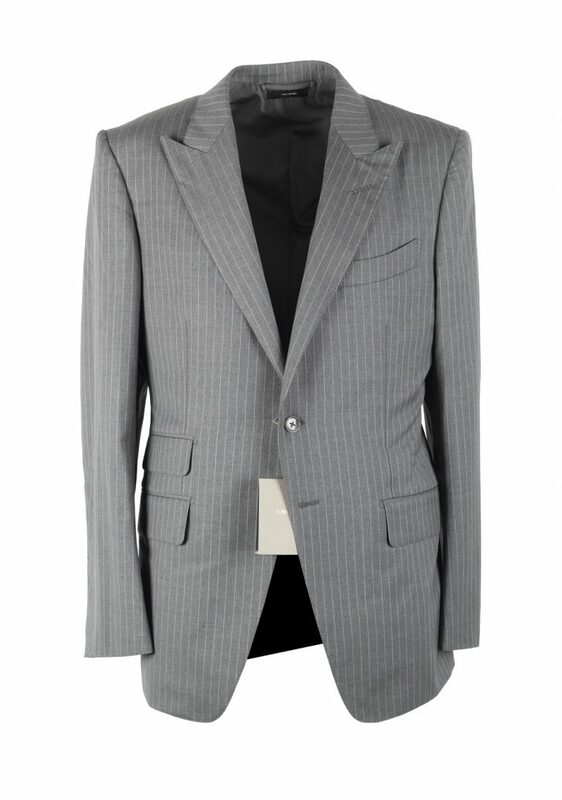 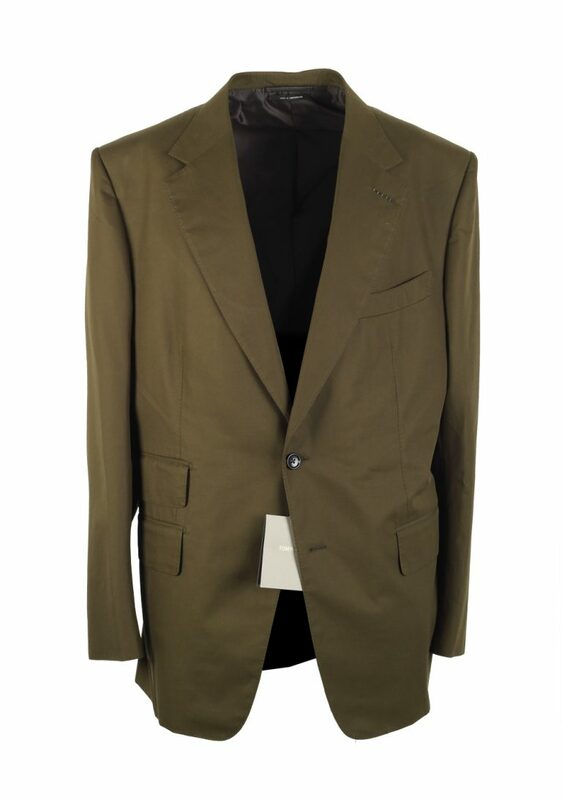 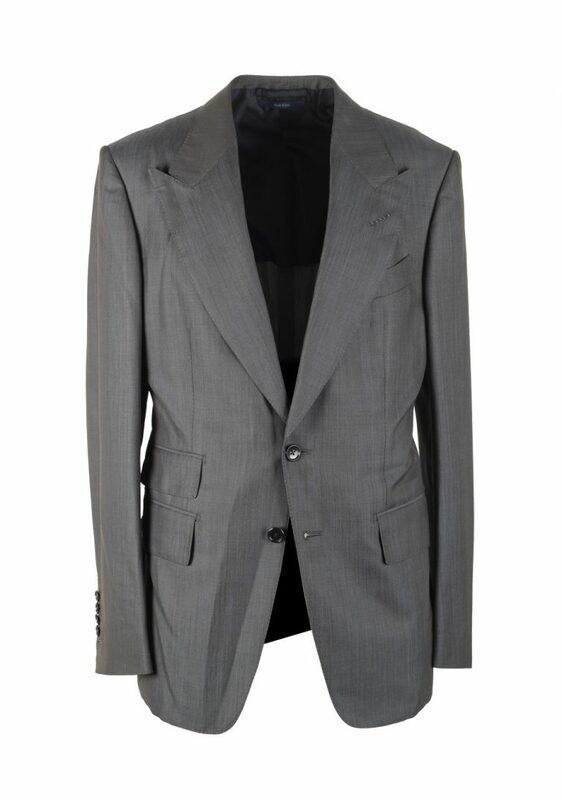 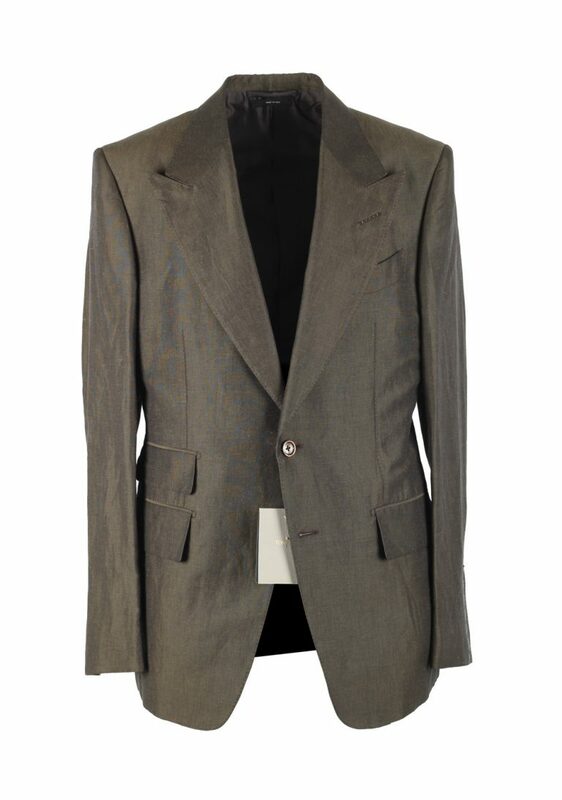 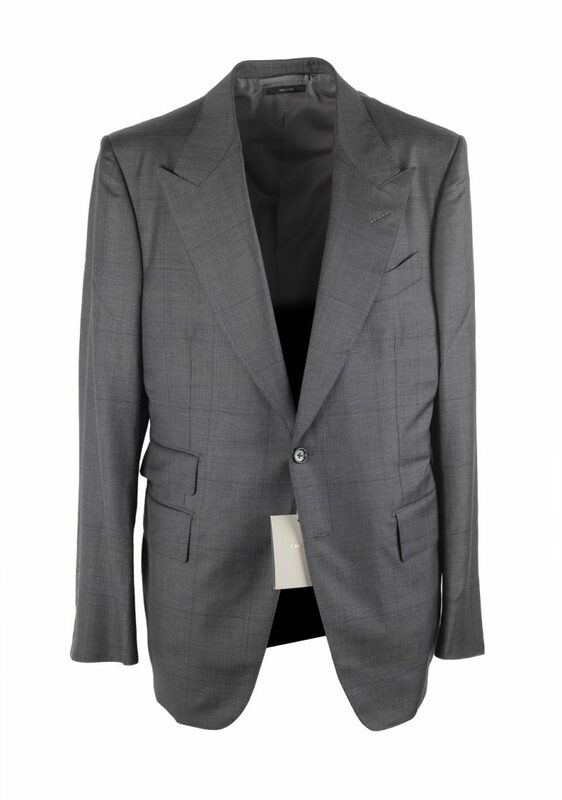 Other styles include solid colored suits or ones with subtle and refined check patterns. 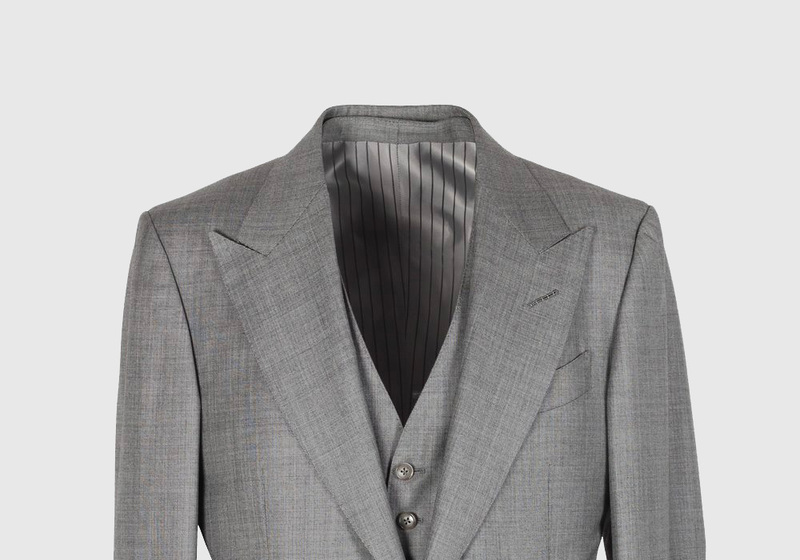 But no matter which one you choose, you can walk into any room with confidence that you’re one of the best dressed people in the room when you’re wearing a Tom Ford suit.